We're about to get all DJ Khaled on you, so brace yourself: There's one crucial #keytosuccess when it comes to getting perfectly piecey, defined, model-off-duty hair. 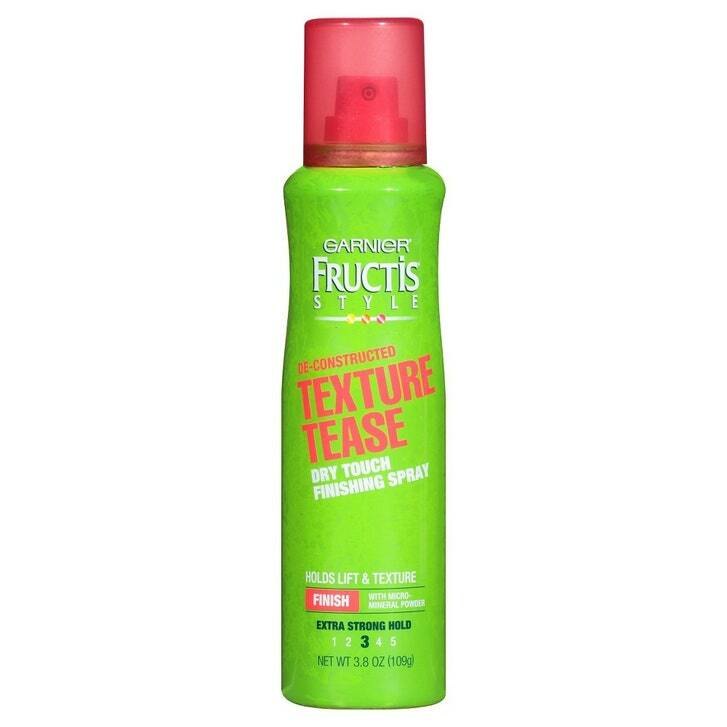 It's texture spray. (Shocking, we know: Texturizing hair spray texturizes hair!) But not all formulas are the same — some texturize while boosting shine; others are intended for a matte effect. So we rounded up 13 of our favorite sprays. 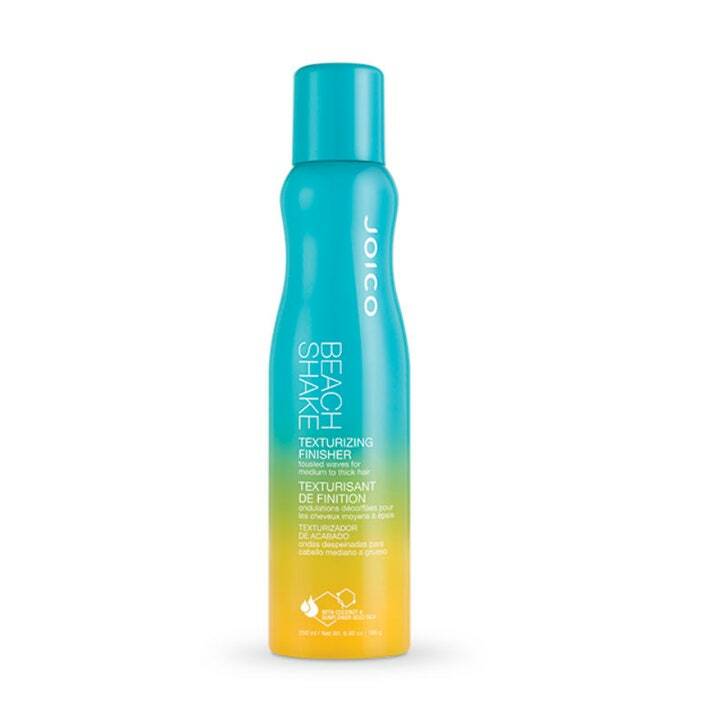 The 2018 Best of Beauty winner for best wave enhancer, Joico Beach Shake, uses beeswax to create airy waves and coconut oil for hydrating shine, all without the crunchy feel. This pick is a two-time Allure Best of Beauty winner — oh, and it also costs less than $10. That's pretty much the dream, right? 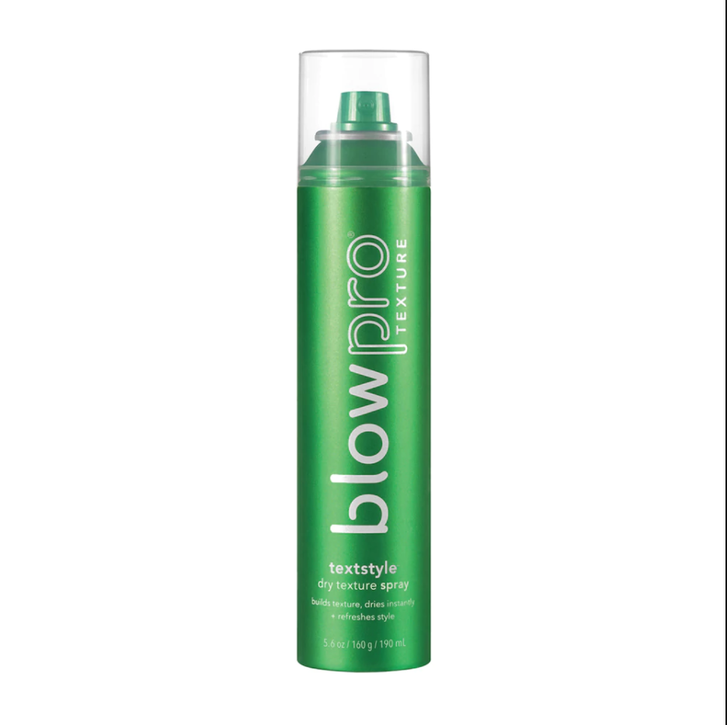 A quick mist of it instantly creates that perfectly imperfect undone texture on curling iron waves or a limp ponytail. The polymers and rice protein in the 2018 Best of Beauty-winning Ouai Dry Texture Foam, which won for best texturizer, serve up that piecey, tousled, perfectly undone look you thought only existed on Instagram. Cutesy name aside, this overachieving texture spray means business. 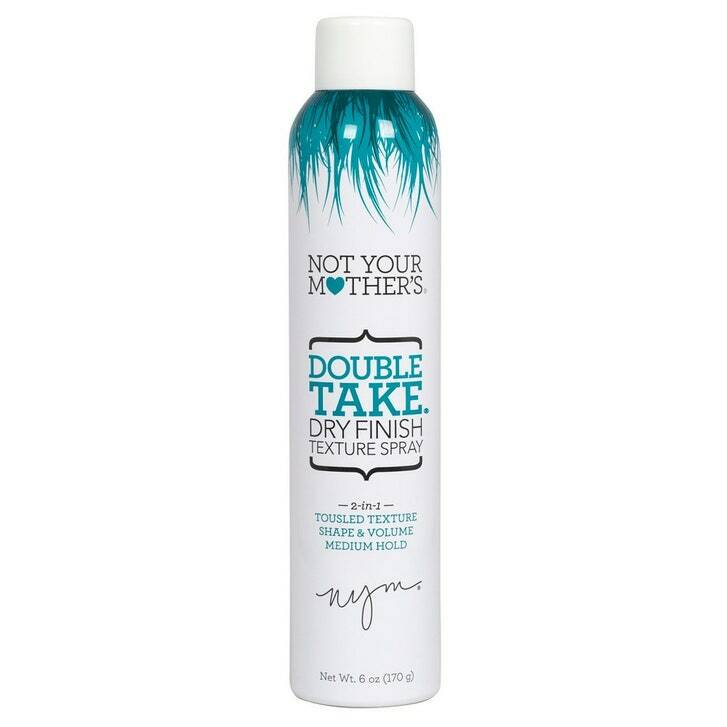 It functions as a dry shampoo, volumizer, and texturizer, so you can spray it from roots to ends, work it through with your fingers, and you're done. It blots away oil for a matte, nongreasy finish and also contains UV filters to help shield hair from the dulling effects of sun damage. This ever-so-slightly-waxy (in a good way!) 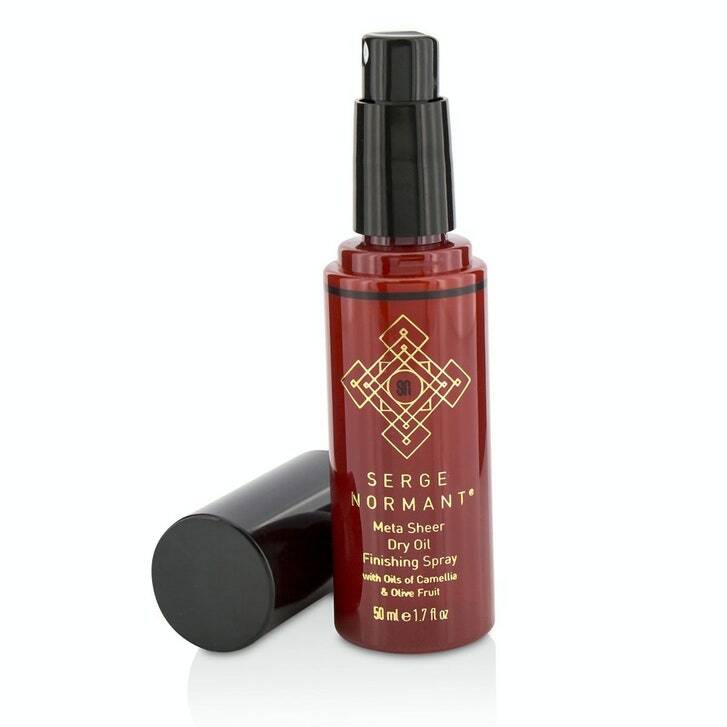 spray acts almost like a much less heavy pomade, creating definition and control in braids, ends, and even pixie cuts. And the finish is between matte and shiny — imagine the same natural effect a great tinted moisturizer can achieve for your skin, but for your hair. For an under-$10 drugstore pick, this product seriously delivers. 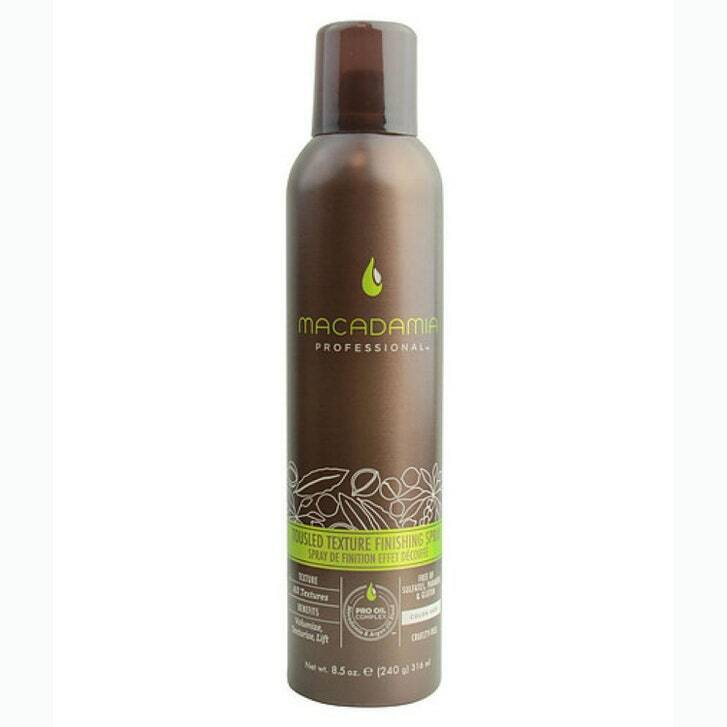 It's spiked with quinoa (yes, quinoa), keratin, and aloe, so it hydrates and conditions hair while also creating a grippable, slightly gritty finish. While it's excellent for creating a tousled, undone effect on curling-iron waves, it's also ideal for use before braiding. A standout from hairstylist Jen Atkin's popular (and awesomely packaged) hair line, this floral-scented formula is like the love child of a light-hold hair spray and a texturizer. So along with movable hold, you get plenty of definition and shine. And it's completely foolproof: It's so lightweight, you couldn't use too much if you tried. Dry oil sounds paradoxical, and though it does feel dry on hair, camellia and olive oil moisturize and boost shine, but not at the expense of volume. (Our fine-haired tester swears by this spray for creating separation at her ends — the necessary final step to any perfectly imperfect model-off-duty look.) Oh, and the vanilla-y amber scent is so good, you'll want to douse yourself in the stuff. 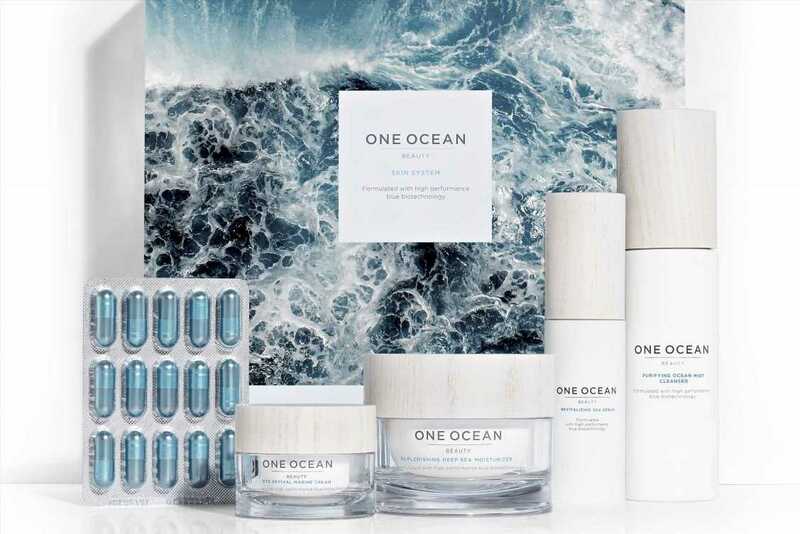 Just about every celebrity hairstylist in existence (really, that's not even an exaggeration) has cited this product as one of their all-time faves. Sure, it's a bit pricey, but just a quick mist over finished hair delivers the perfect amount of shine and definition. It works on all hair types (even curly) without sapping moisture, and Allure editors have ranked it among the best-smelling hair products ever. 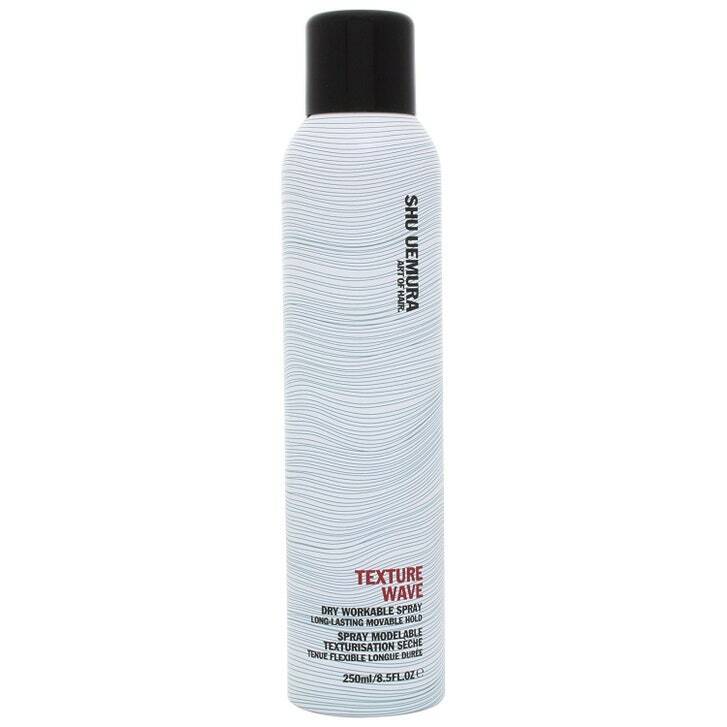 Also a dry shampoo/texturizing hybrid, this super light spray contains mineral powders that absorb oil and create a slightly gritty, matte (not to be confused with chalky) finish on hair. The name of this product is deceptive: Yes, it's technically a powder, but it comes housed in an aerosol can for easy, even distribution. 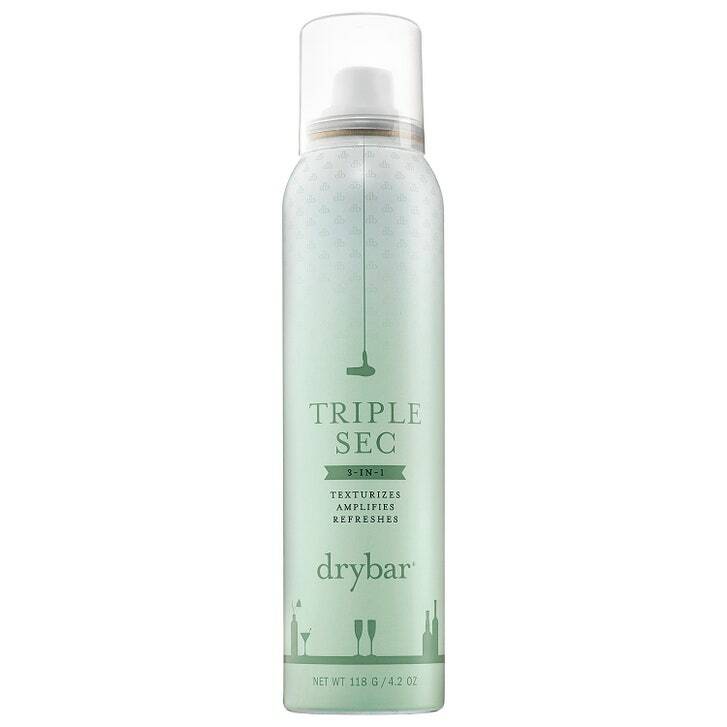 And while it certainly helps to amp up volume when concentrated at the roots (much like a dry shampoo), it's also an effective texturizer when misted over the midlengths and ends. But while the brown tint is a miracle worker on dark hair — no chalky residue! — it can end up making blonde or red hair look muddy. 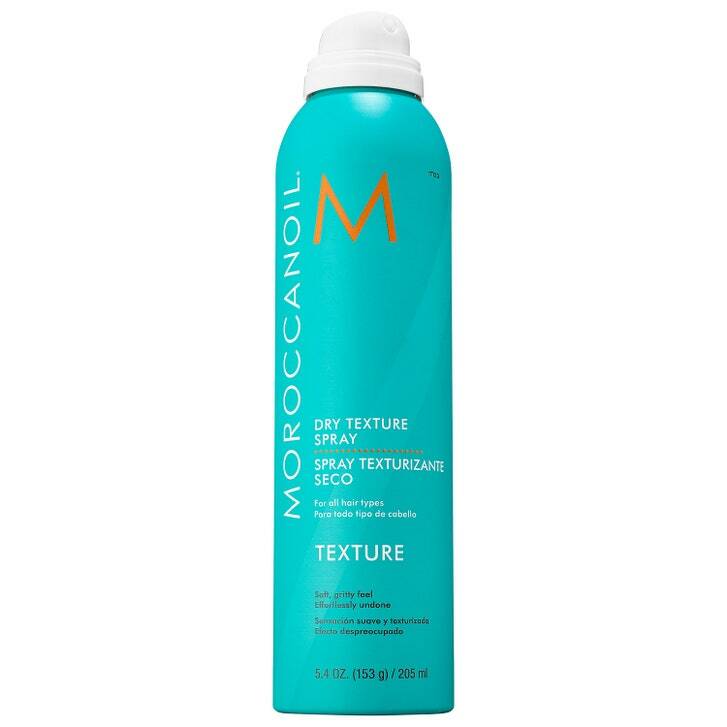 As effective for breathing life back into second- (or third-) day-after-a-wash hair as it is for drawing out beachy waves on day one, this oil-absorbing aerosol spray keeps hair feeling and looking fresh — not crunchy or full of product buildup. This lightweight formula contains zeolite, a mineral clay, to absorb oil and odors. It also creates grip to help hold any style — be it beachy waves, an updo, or a pretty braid — in place. As with the rest of the brand's products, it's also infused with argan oil to condition and moisturize strands without turning them limp. And it does all of that without getting remotely stiff, sticky, or crunchy.